Revel in me...: From everywhere. Some recent photos from my iPhone! Some you may have seen on my Instagram already, but otherwise you can live vicariously through these photos WTF. Also, is it just me, but a lot of our peers have been buying properties? Gulp. That being said, it is on my 3-year plan though! Wish me luck ok.
With Bobo, whom I followed to and fro from Penang for Aud's wedding! Here we are on a detour for yummy Thai food on our way back. My accessories for the outfit above. Neon colors to jazz up my white midi buttoned-up slip dress from Topshop. 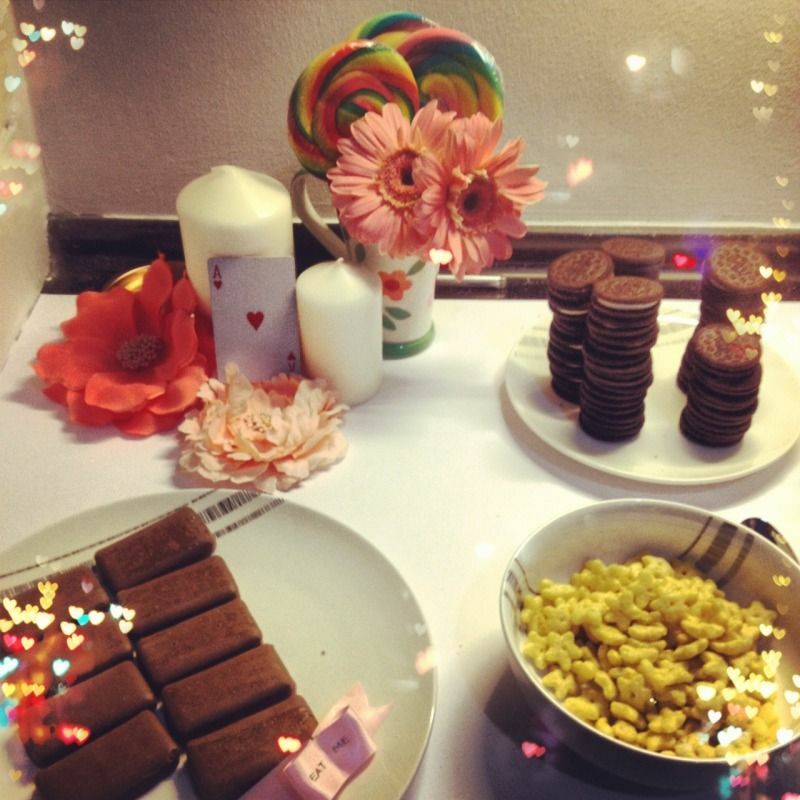 There were a lot of handmade props for my friend's Madhatter party! 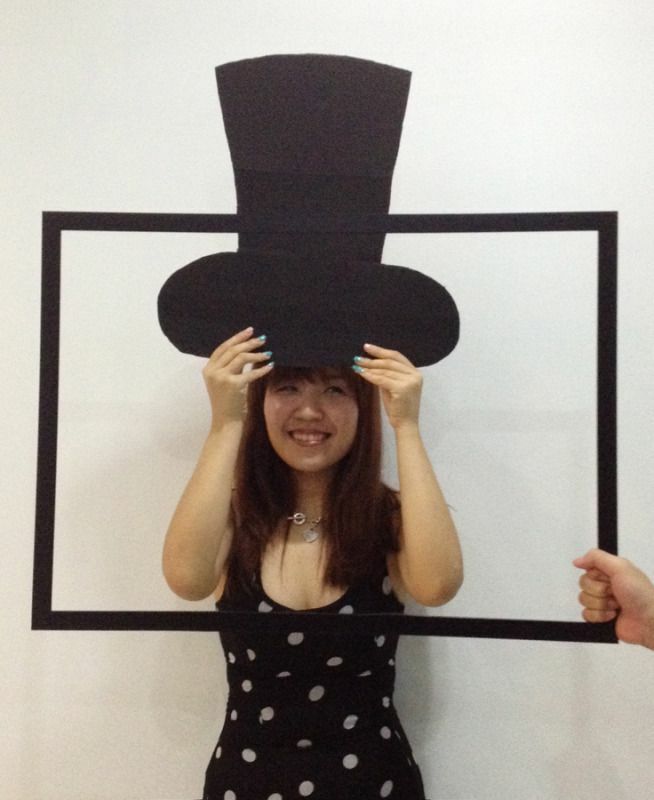 As you can see, we had a lot of fun camwhoring. Brunch with my besties at The Bee. 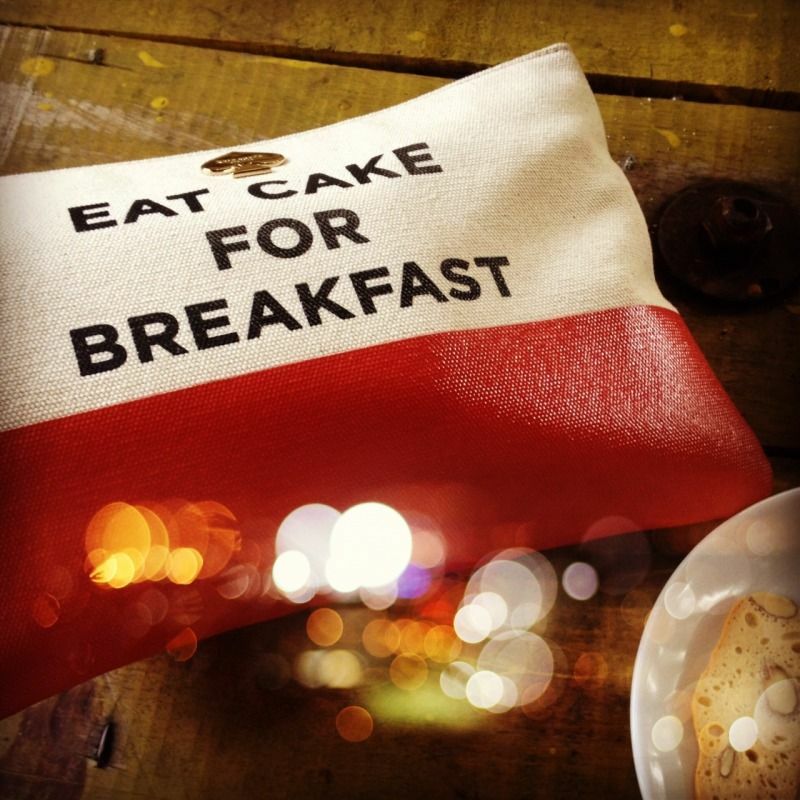 I didn't have cake though, just in case you're wondering. Chanel namecard holder, turquoise encrusted bangle from Contessa. 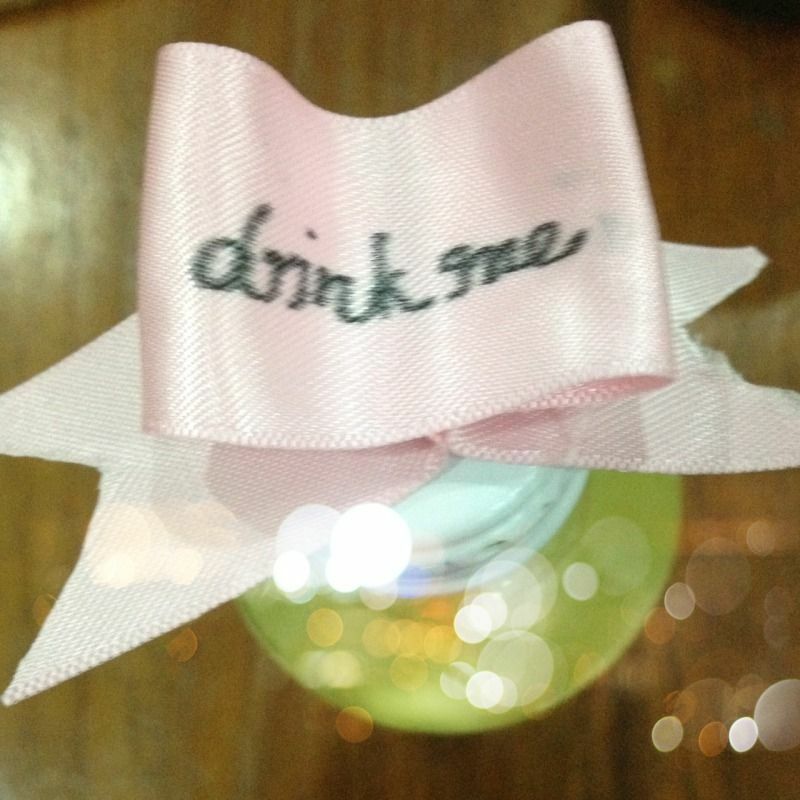 'Drink me' bottles at the party. Love my friend's attention to detail! 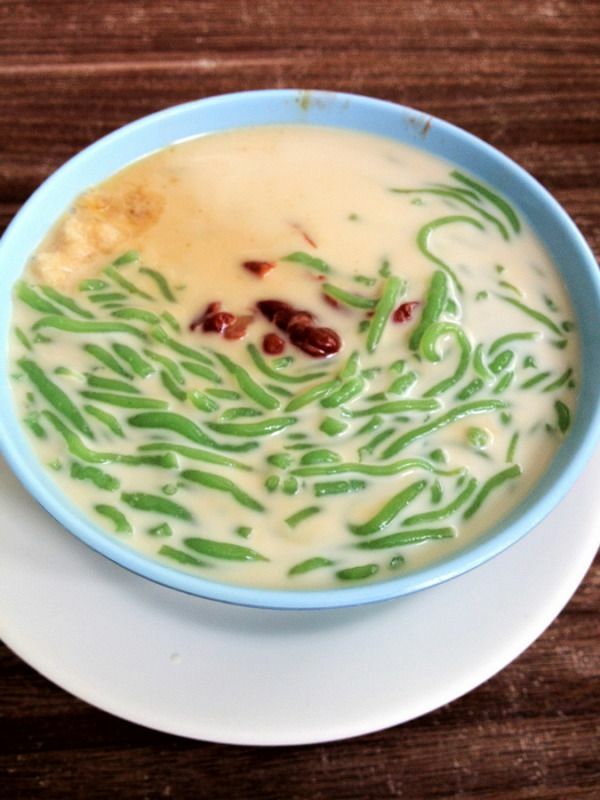 Cendol in Penang that gave me a phobia of cendol. -_____________- It tasted so horrible!! Too much gula melaka, and I think they forgot to add santan... It was so sweet it tasted bitter. -_____- Penang food Y U LET ME DOWN! Going crazy over crochet lace. 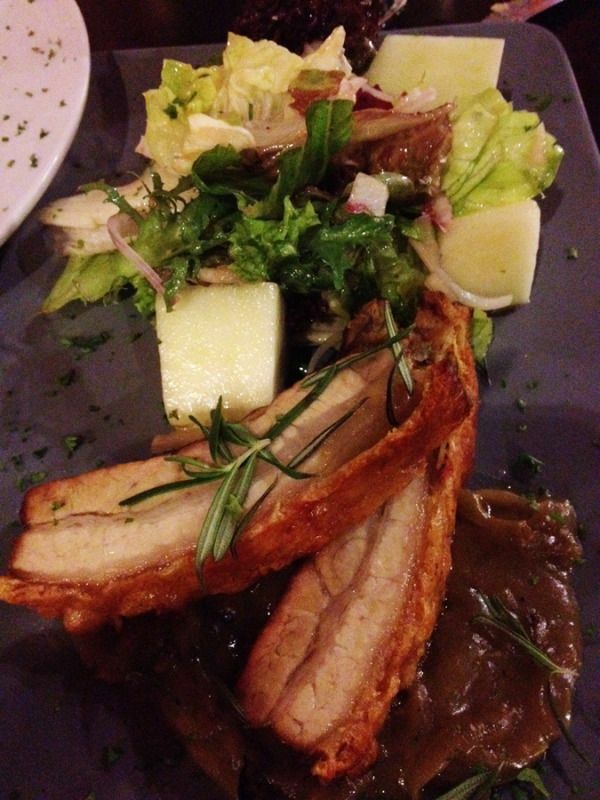 Mouthwatering roasted pork belly in Verona Trattoria. Business hours: 12noon to 2.30pm, 6pm to 10pm. 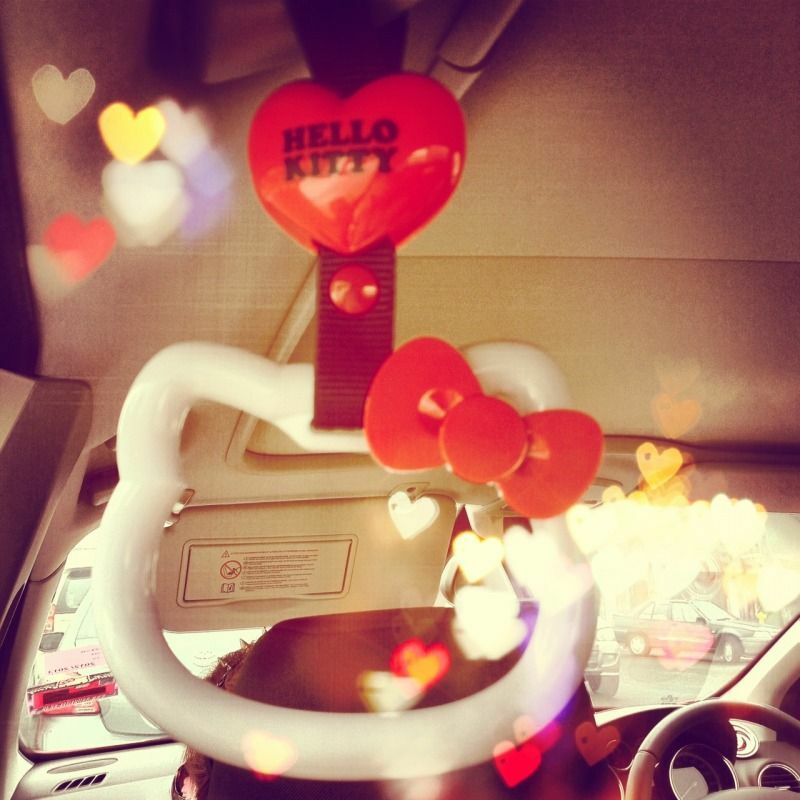 Super cute Hello Kitty hand ring holder in Bobo's car! Hi there, do you mind telling me where in Bangkok this Teochew restaurant you raved about here http://revel-in-me.blogspot.com/2010/08/bangkok-2010-day-2.html is located? I'm making a trip there soon and would love to try it. 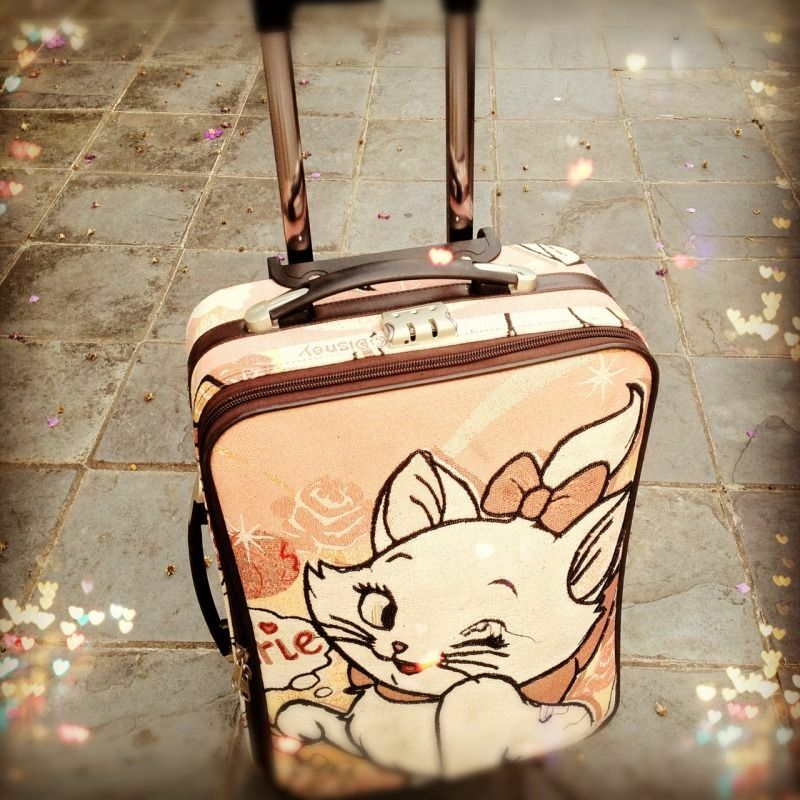 Btw, the home link leads to revel-in-me.com instead of your blog. Thanks! 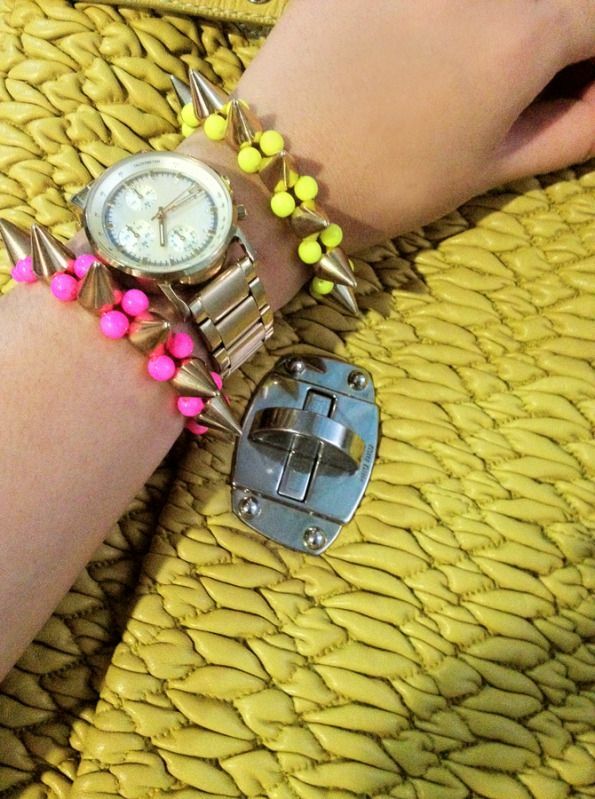 Hi May I know where do you get your spike bracelets ( 3rd photo from the top ) :) thanks ! It's nearly impossible to find educated people in this particular subject, however, you sound like you know what you're talking аbout! "Today's outfit", or so it says. How to curb your phone addiction.